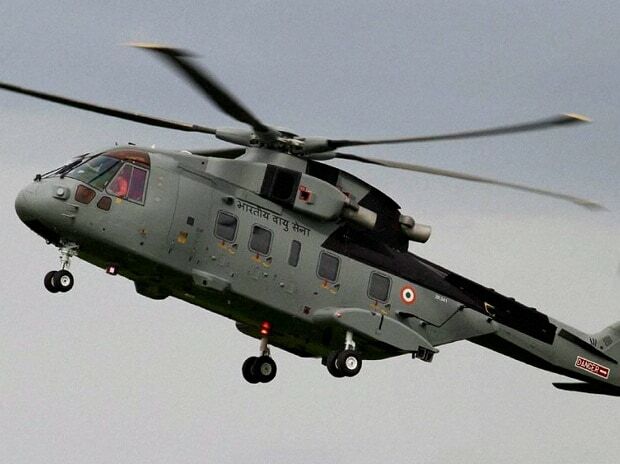 Advocate Gautam Khaitan, an accused in the AgustaWestland scam, Tuesday moved a fresh plea in a Delhi court seeking bail in a separate black money and money laundering case in which he is currently arrested. Special CBI Judge Arvind Kumar, who had on March 12 dismissed a similar application filed by Khaitan, issued a notice to the Enforcement Directorate (ED) seeking their reply by April 9. In the application, the accused's advocate Pramod Kumar Dubey claimed that Khaitan was not required for further investigation as the probe in the present case was over since the ED has already filed the charge sheet. He told the court there were no apprehensions that the accused may tamper with the evidence or influence the witnesses. The court directed ED's special public prosecutor N K Matta and advocate Samvedna Verma to respond to the application. The fresh criminal case under the Prevention of Money Laundering Act (PMLA) was filed by the ED against Khaitan on the basis of a case lodged by the Income Tax department against him under the provisions of the Black Money (Undisclosed Foreign Income and Assets) and Imposition of Tax Act, 2015.